This manufacturer part number # 134511600 replaces our competitors' part numbers: AP3867042, 134161100, 1156860, 131234000, 131686100, 3204418, AH1146950, EA1146950, F145371, F145371-000, PS1146950. 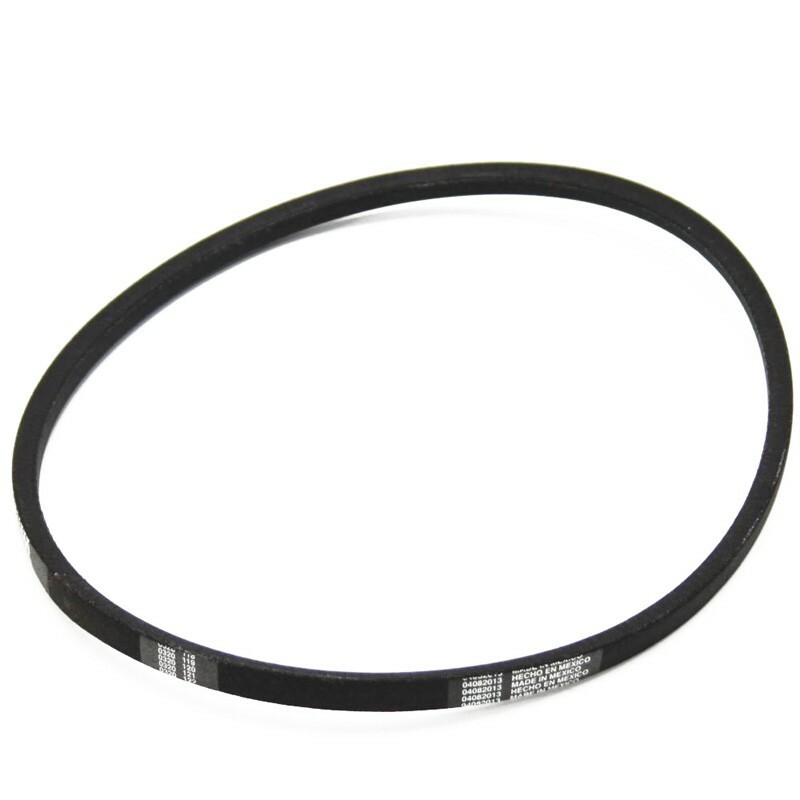 Washing Machine Drive Belt. Frigidaire products include: Frigidaire, Electrolux. Frigidaire also makes products for Sears-Kenmore.